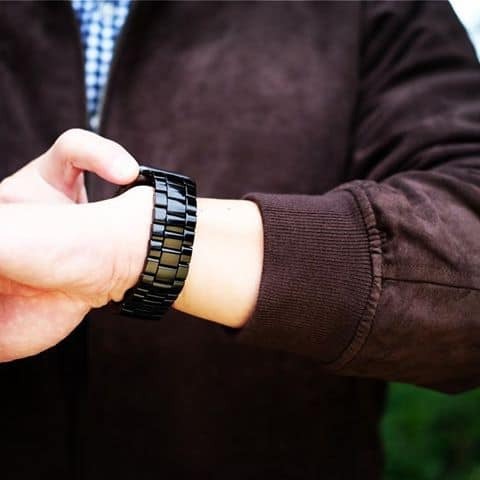 A wristwatch is so much more than a means to tell time. 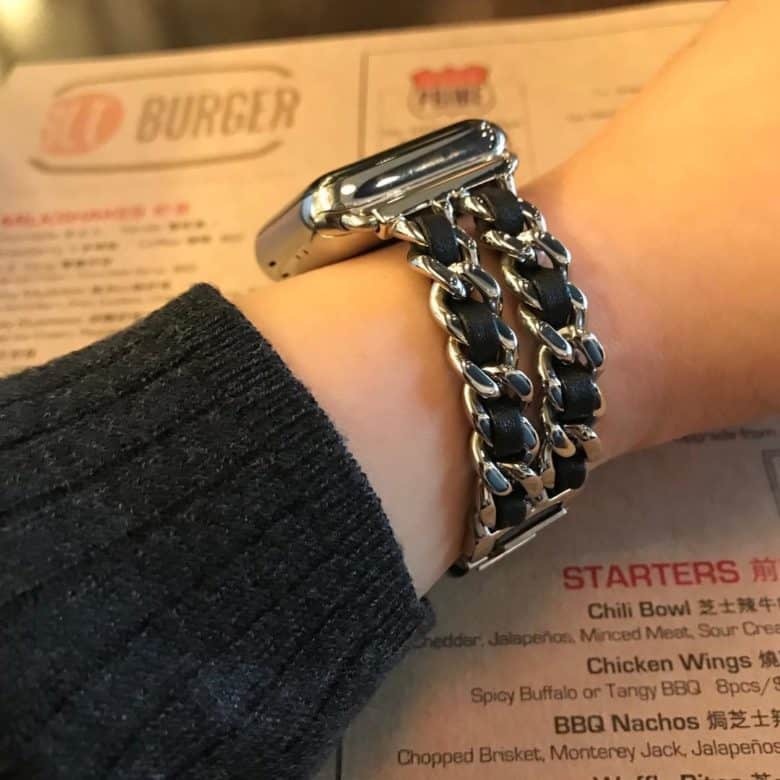 It’s also the opportunity to make a subtle statement with a one-of-a-kind, hand-crafted Apple Watch band. 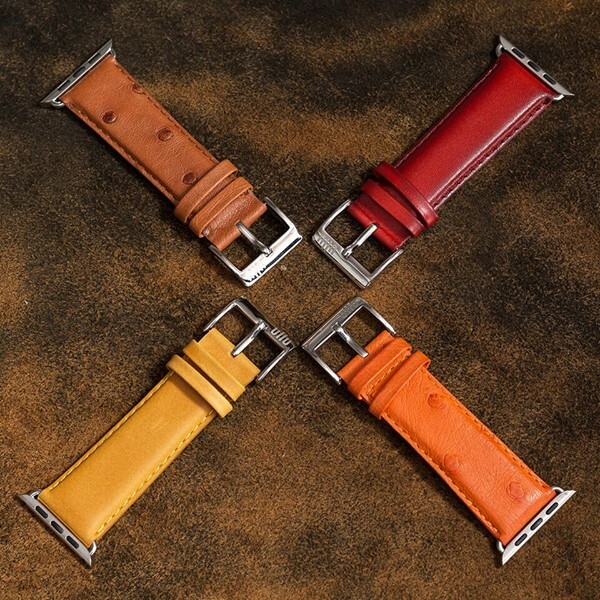 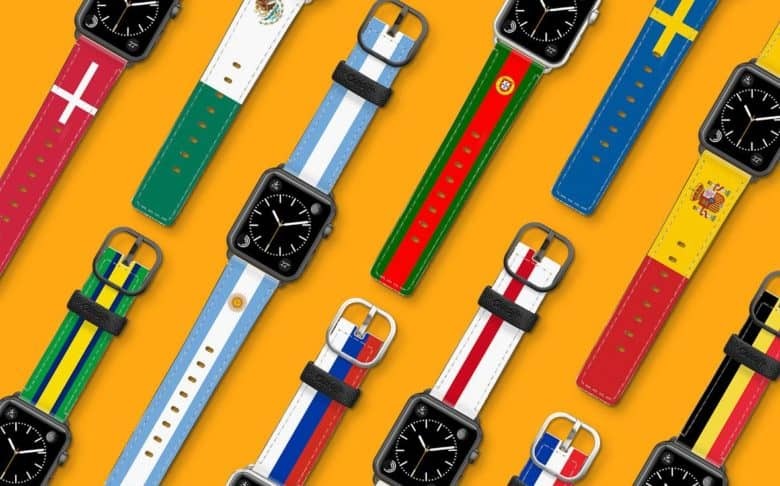 Heeding the call to individual style is OleksynPrannyk’s made-to-order and ultra-sharp Double Tour Apple Watch Band — the reasonably priced alternative to the highly priced Hermès band. 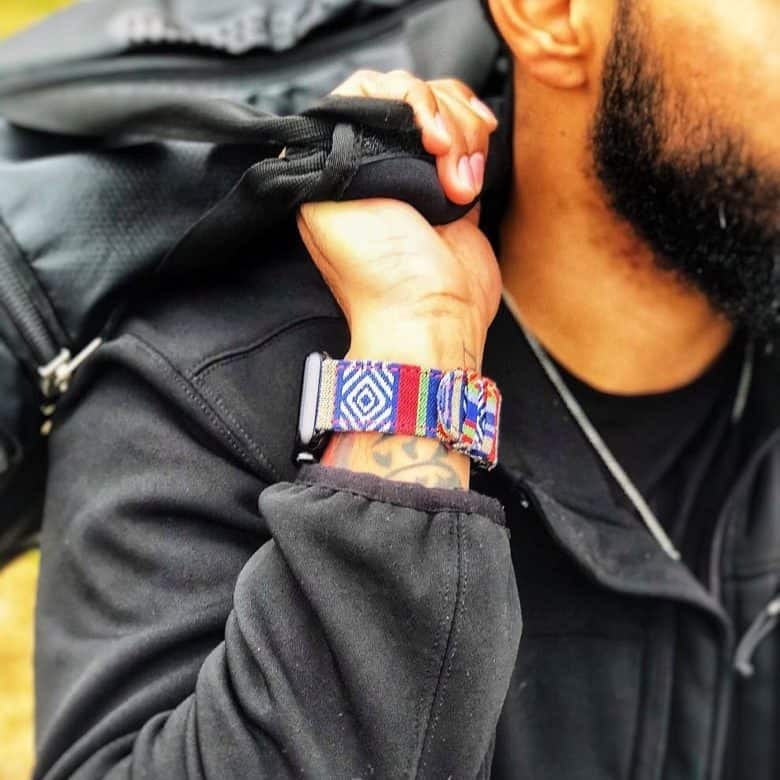 The Double Tour and all of OleksynPrannyk’s bands are completely customizable with more than five adapter colors and 14 thread colors from which to choose. 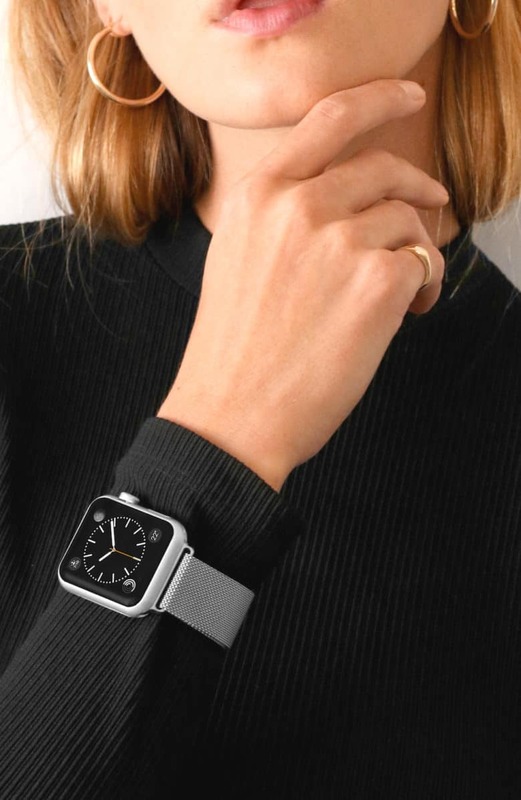 Made of neoprene and silicone for comfort and durability, ActionSleeve from Twelve South puts Apple Watch on your arm. 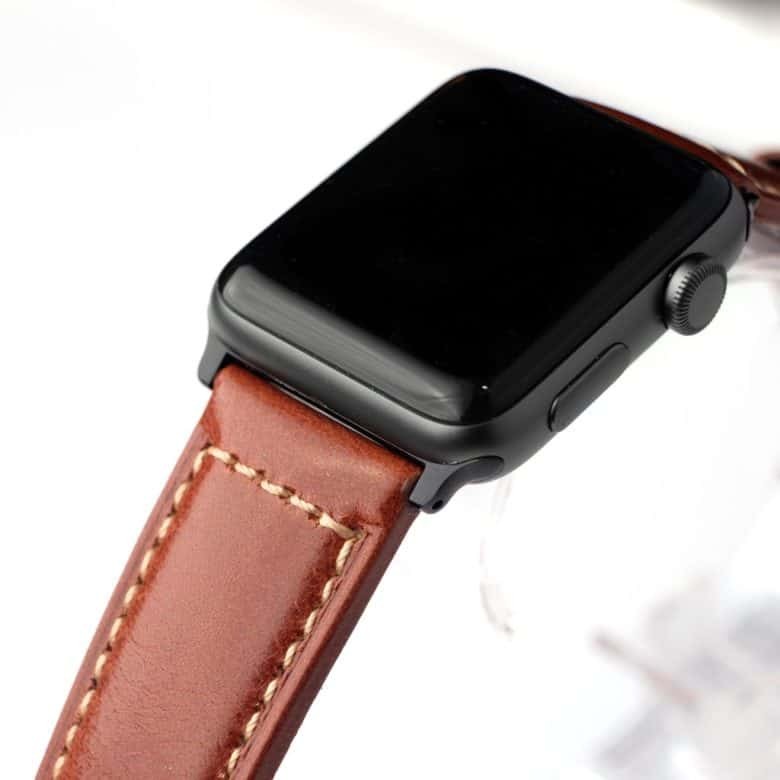 Note: Twelve South does not ship outside of the United States. 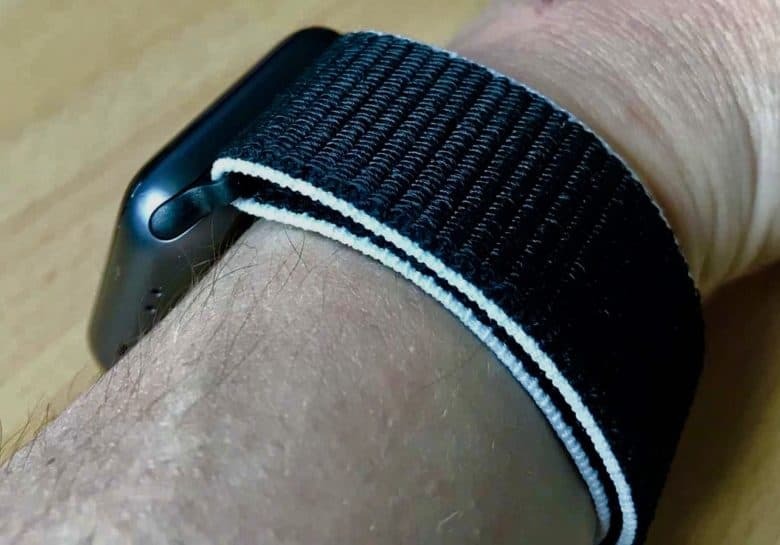 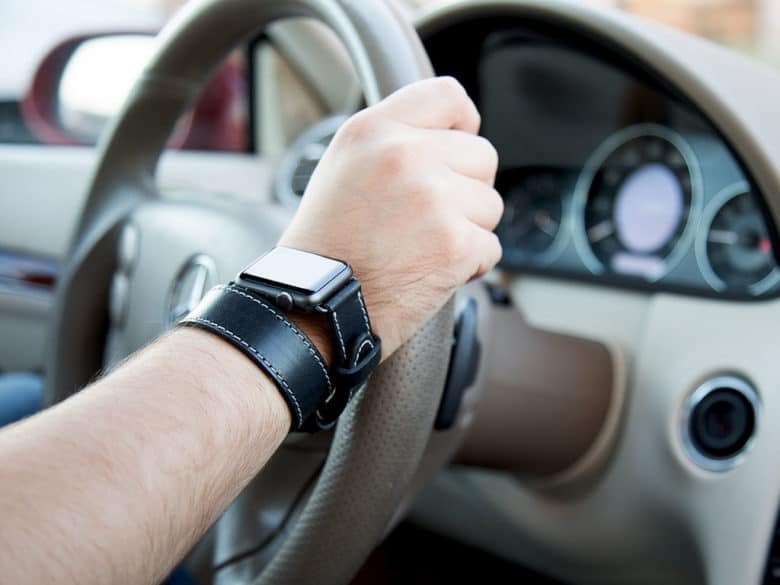 Now you can wear your Apple Watch on your arm with ActionSleeve from Twelve South. 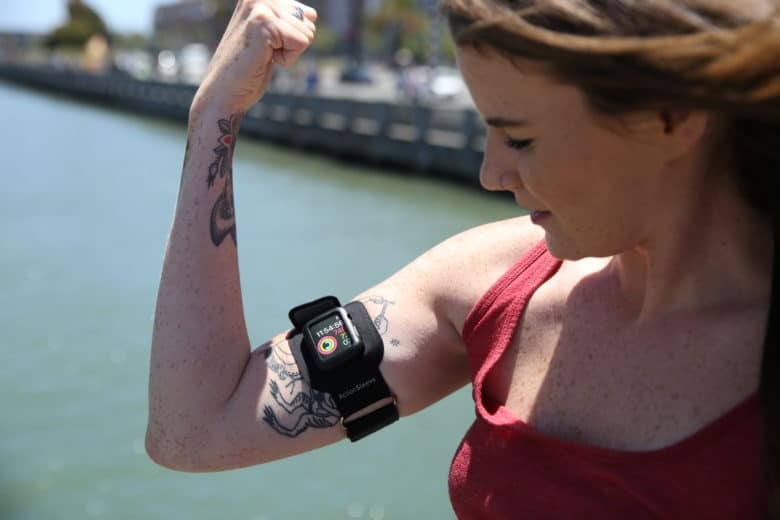 It’s the world’s first armband for Apple Watch, and it is now available in our Watch Store.